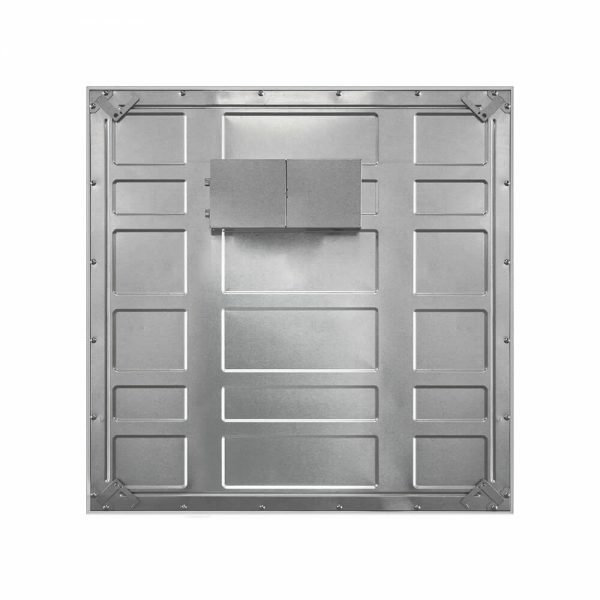 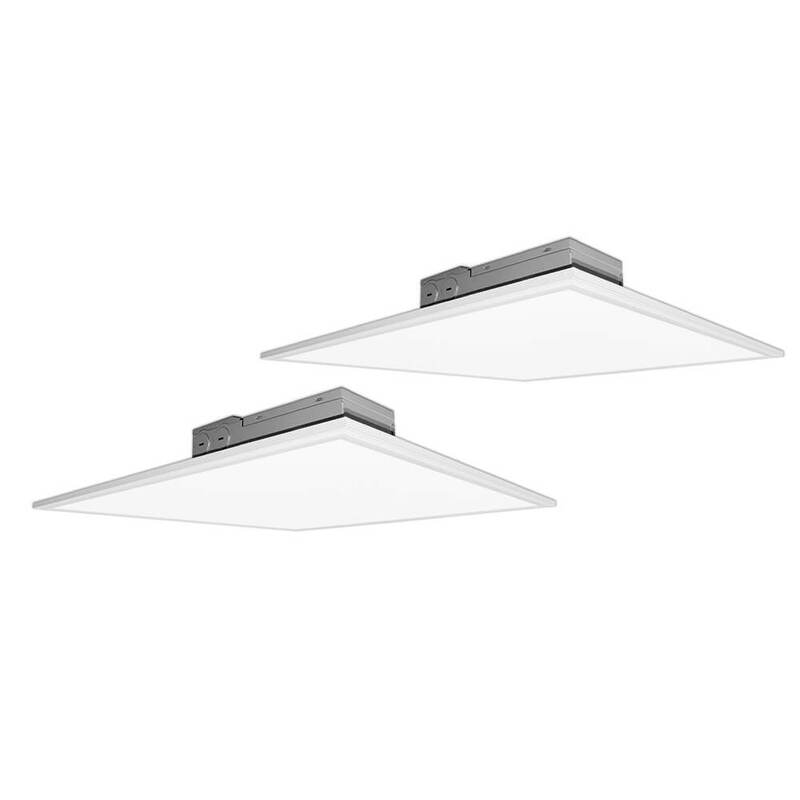 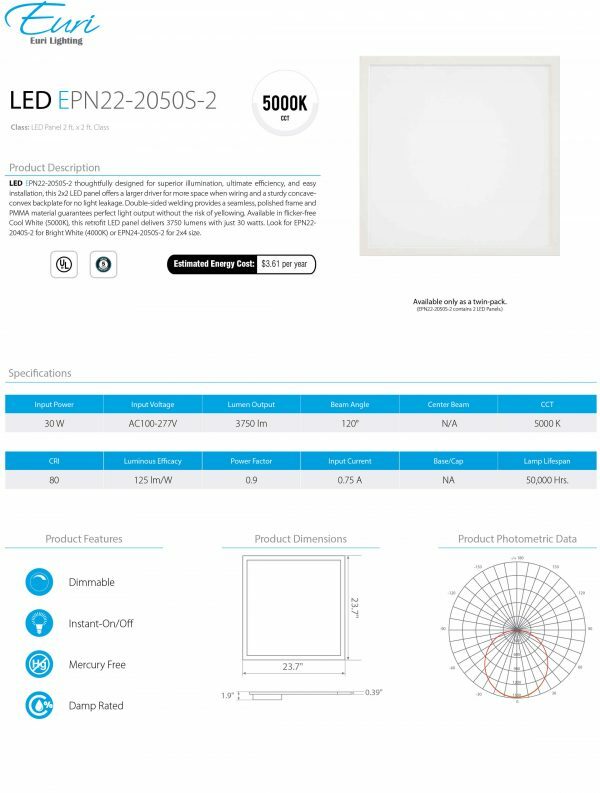 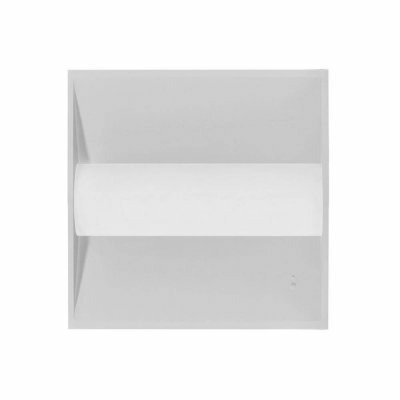 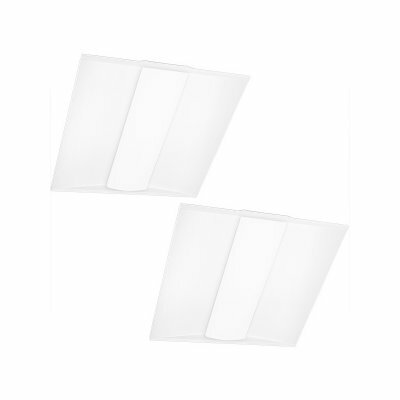 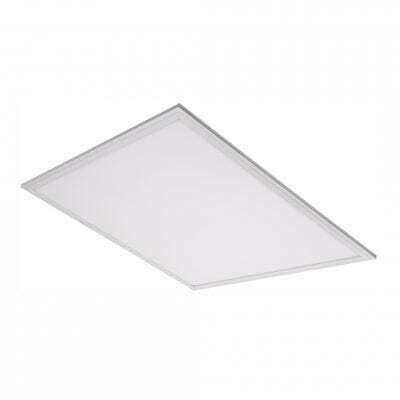 These LED panels are thoughtfully designed for superior illumination, ultimate efficiency, and easy installation, this 2×2 LED panel offers a larger driver for more space when wiring and a sturdy concave-convex backplate for no light leakage. 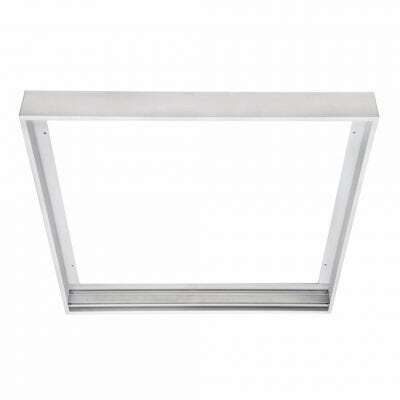 Double-sided welding provides a seamless, polished frame and PMMA material guarantees perfect light output without the risk of yellowing. 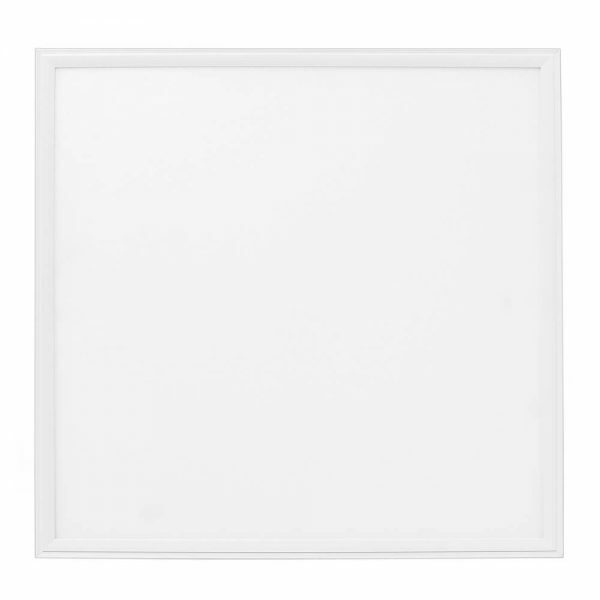 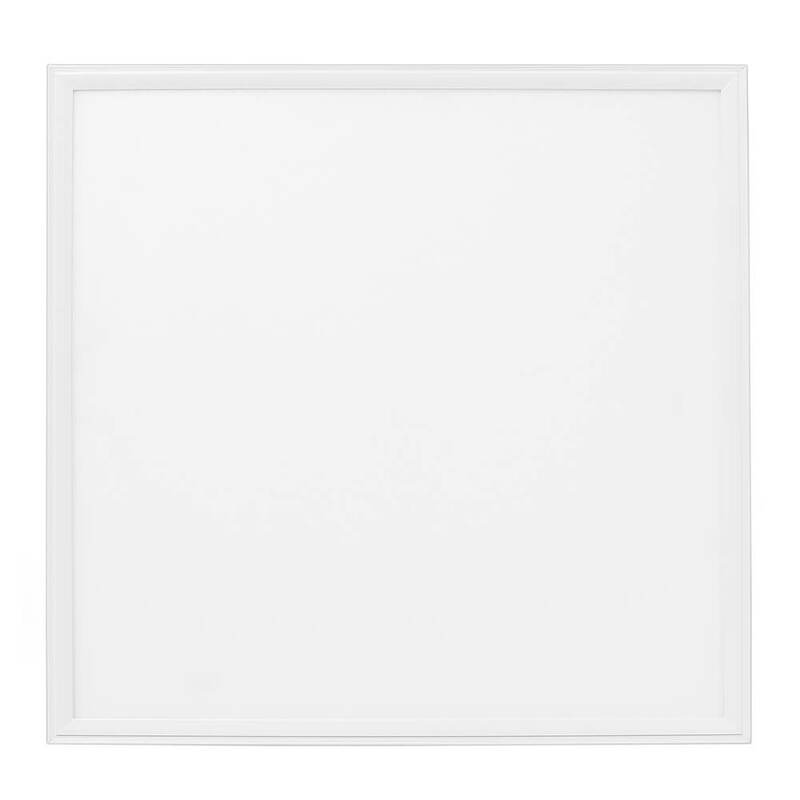 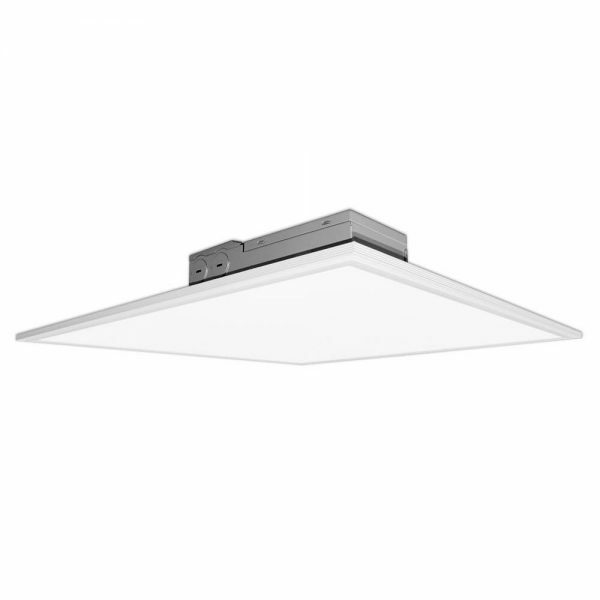 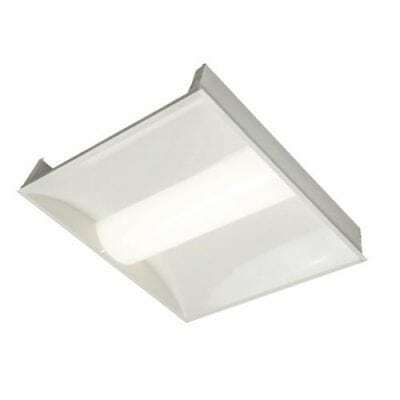 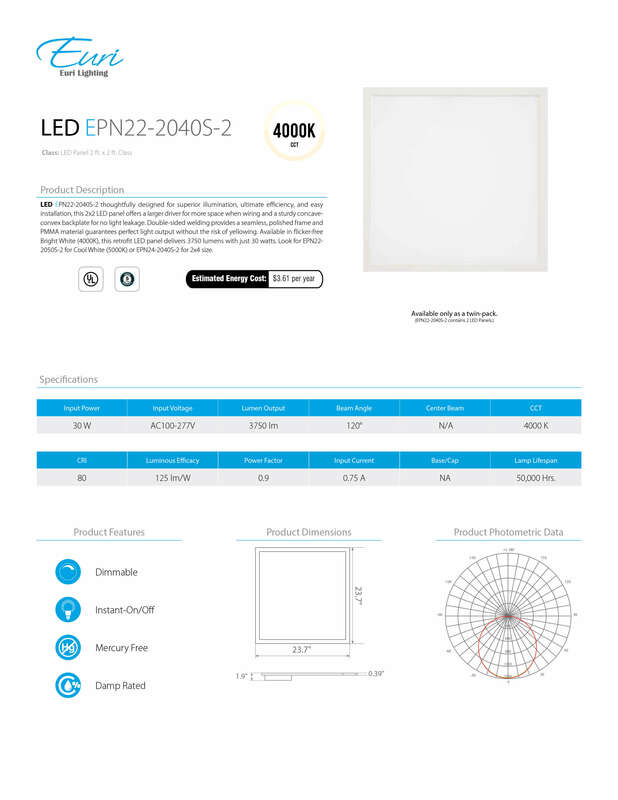 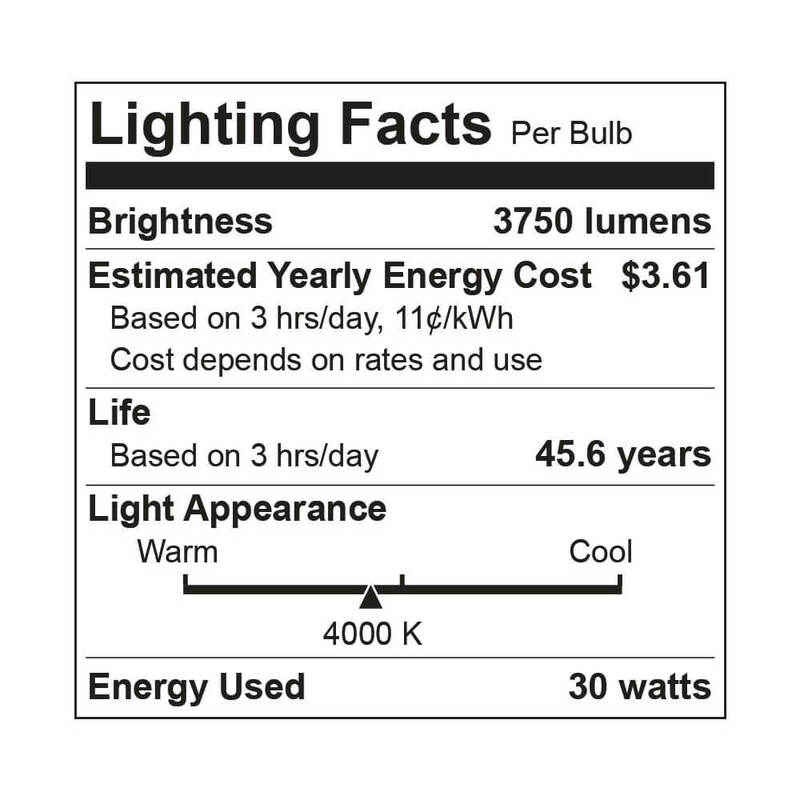 Available in flicker-free Bright White (4000K), this retrofit LED panel delivers 3750 lumens with just 30 watts.